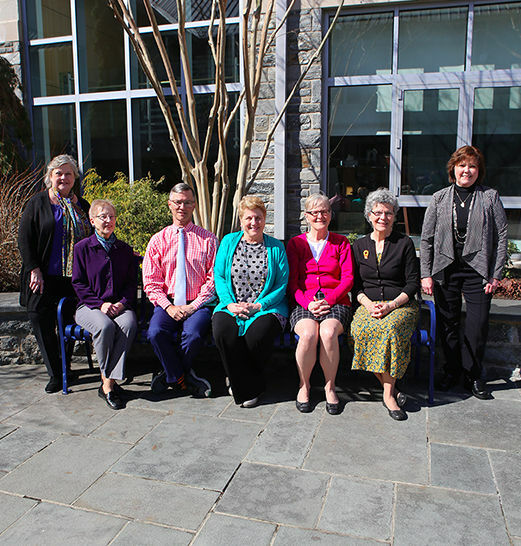 EA celebrates the commitment and 224 combined years of service contributed by eight special faculty and staff members. 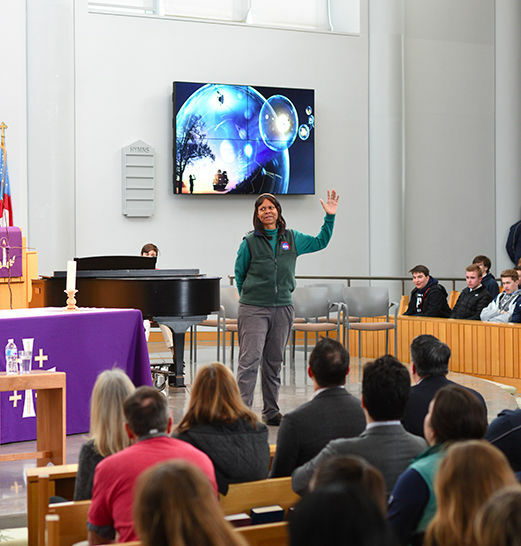 Students learned about space exploration and future Mars missions from astronaut and former flight surgeon. 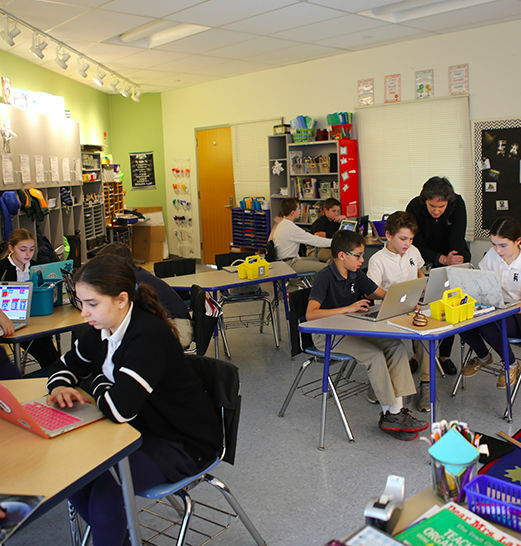 Students are developing critical problem-solving skills while collaborating to finds way to optimize technological resources. Four students were awarded the prestigious Gold Key Award for their artwork and writing. 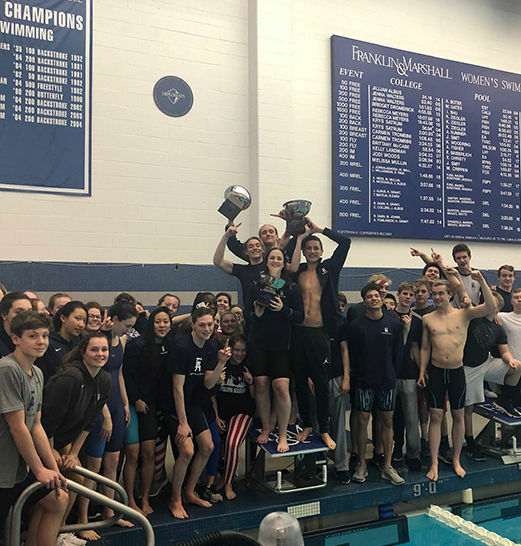 The girls' and boys' swimming and diving teams won the Easterns Interscholastic Championship title for the first time in school history. Please join us on Monday, Apr. 29 at 7-8:30 p.m. for an exciting evening with Dr. Frances Jensen, University of Pennsylvania pediatric neurologist and author of New York Times bestselling book The Teenage Brain: A Neuroscientist's Survival Guide to Raising Adolescents and Young Adults. 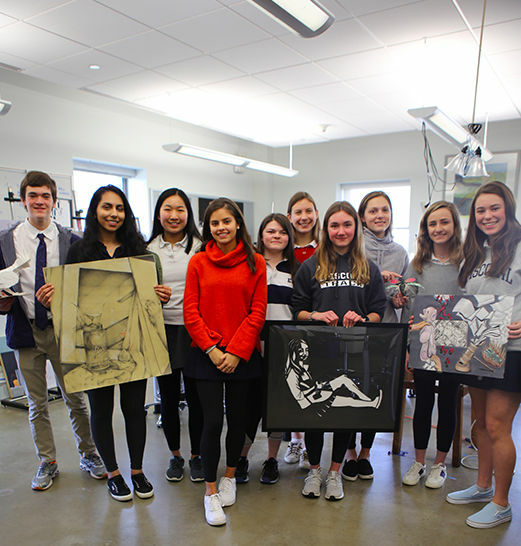 EA will join 25 other independent schools at the upcoming Philadelphia Area Independent School Fair, hosted at Friends Central School in Wynnewood. It's never too early to start planning for next year. Keep track of upcoming school holidays and other big events with the 2019-2020 Short Calendar, which is also available as a download on the main Calendar page. Don't miss your chance to register for Excel's Winter Clinics. Plus, save BIG on summer camps through January! It's never too early to start planning for next year. Keep track of upcoming school holidays and other big events with the 2018-2019 Short Calendar, which is also available as a download on the main Calendar page. 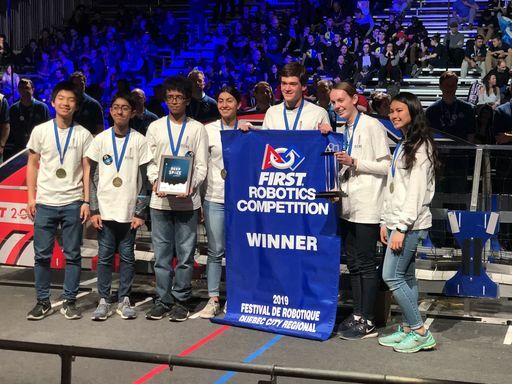 Innovative educational opportunities in and out of the classroom. Music, theatre, design and beyond. Our core values are taught and demonstrated every day. Empowering students to think beyond themselves, serve others, and celebrate tradition.